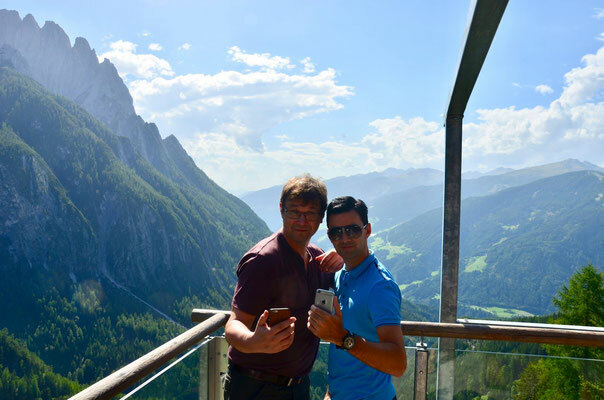 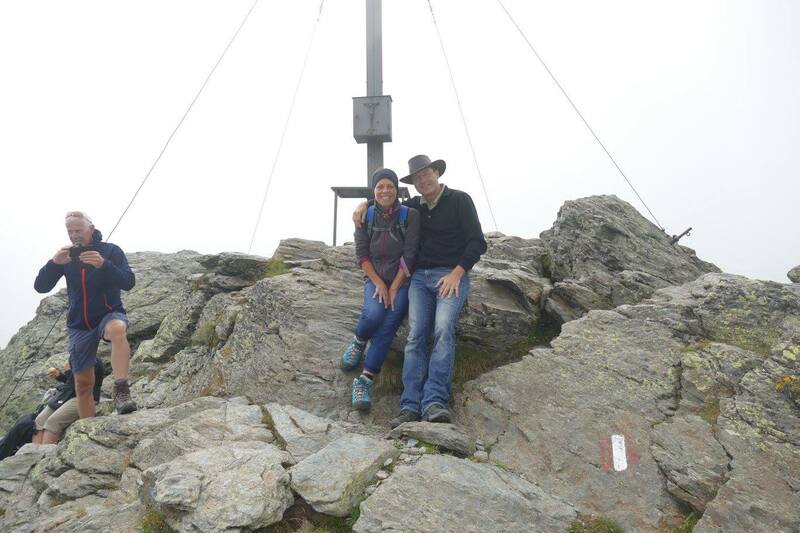 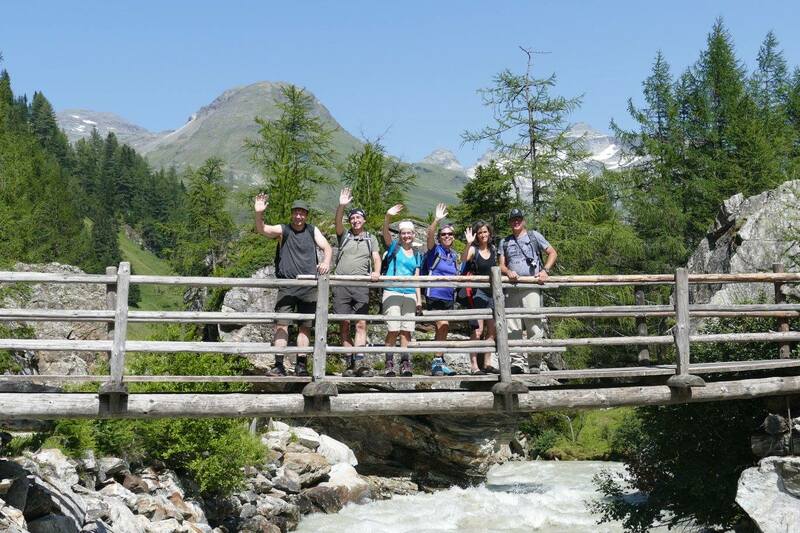 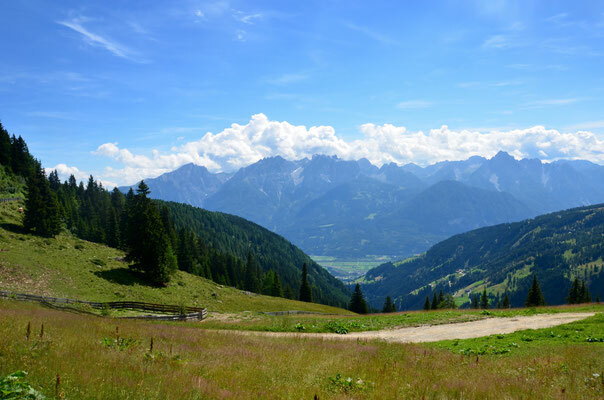 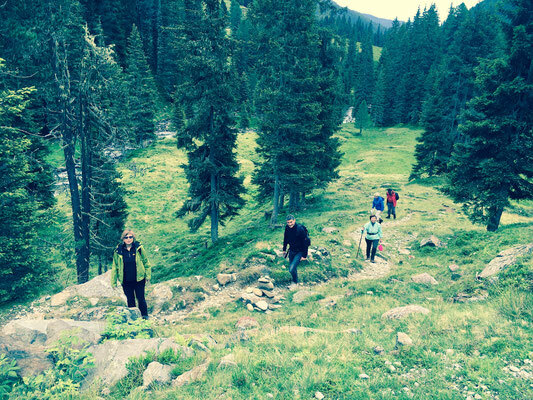 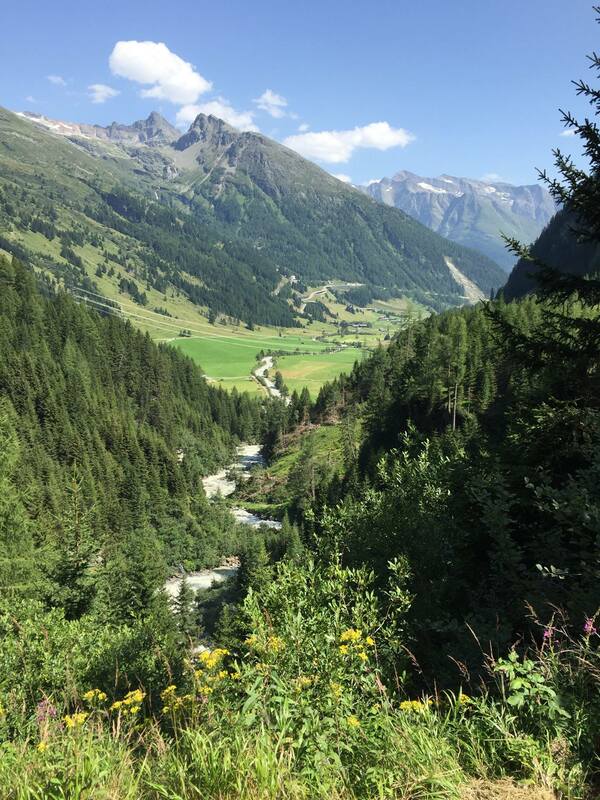 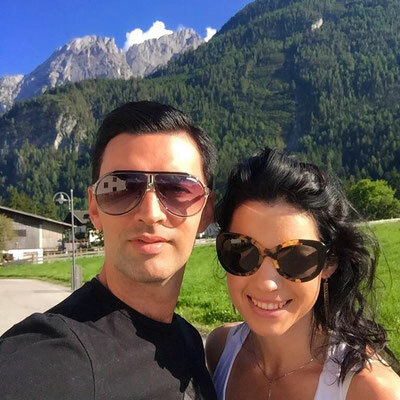 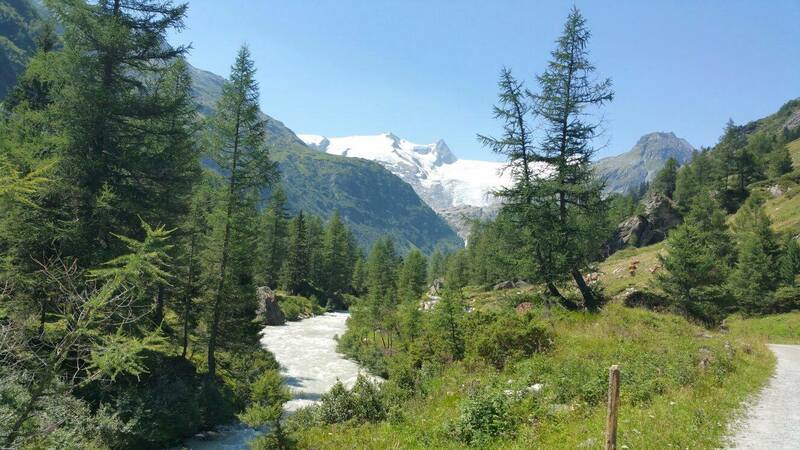 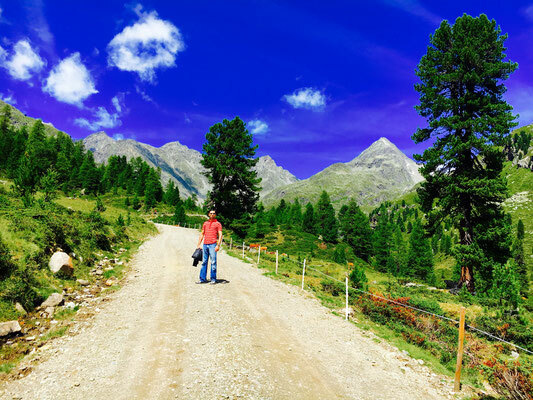 For the 4th time we will spend a week in the midst of the beautiful mountains of East Tyrol (= Osttirol in German) which is an inside tip in Austria. 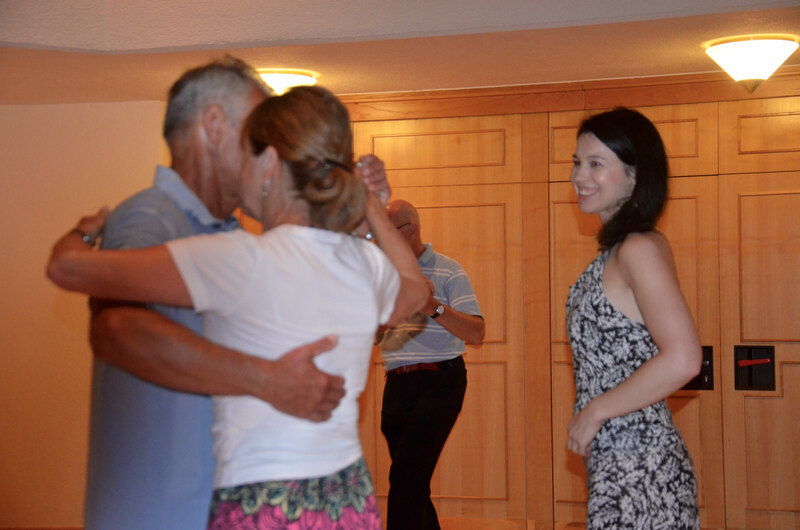 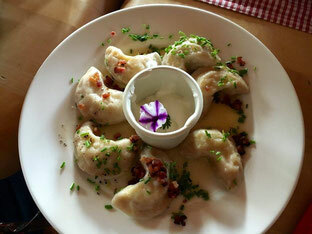 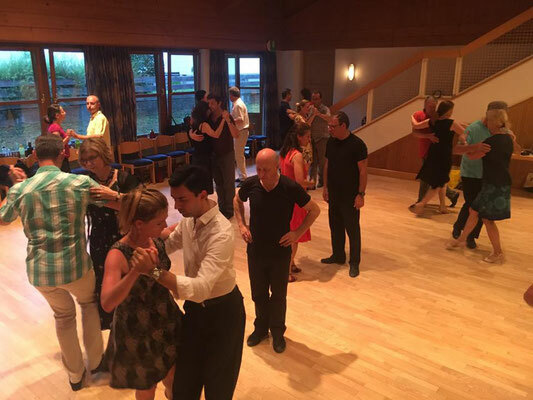 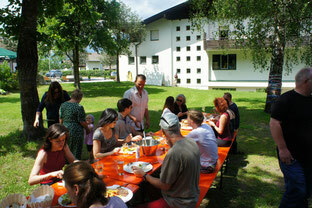 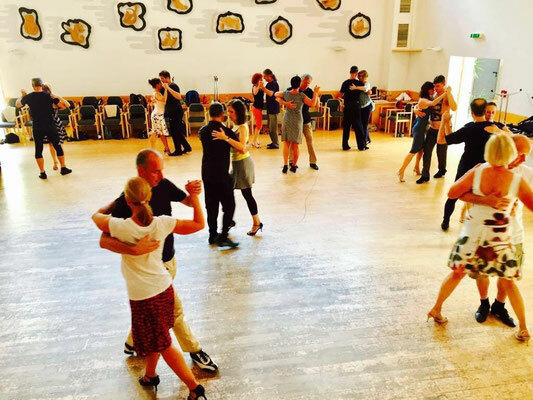 The varied and unique nature, delicious cuisine, interesting cultural offers and an intensive studying of tango will make this intensive week an incomparable experience. 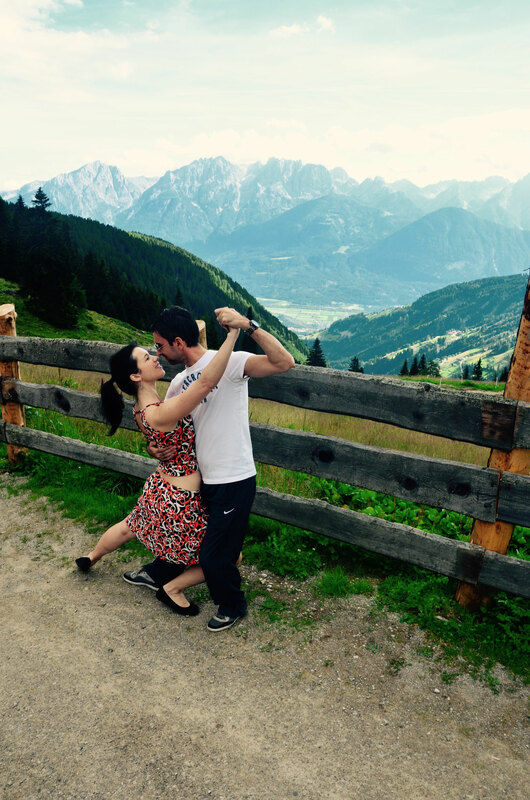 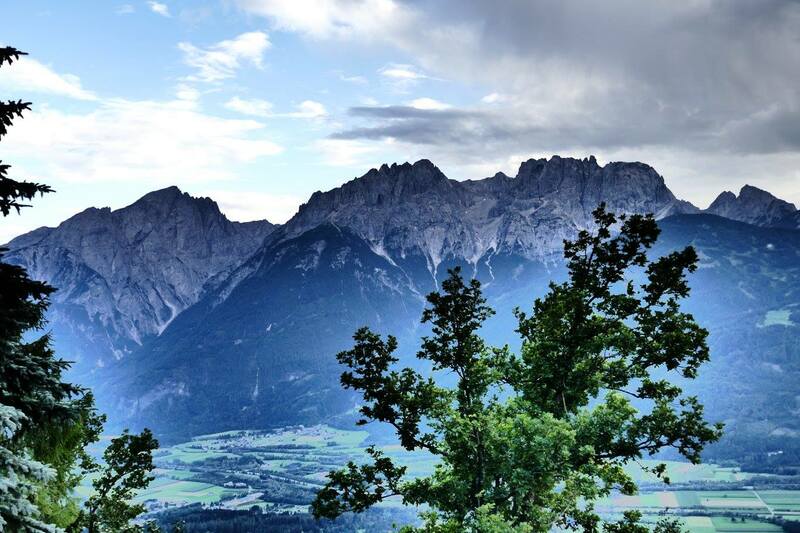 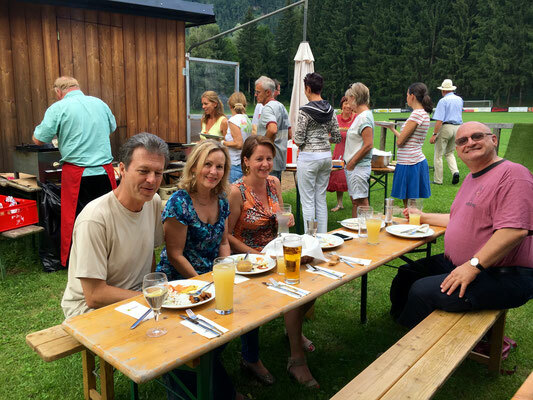 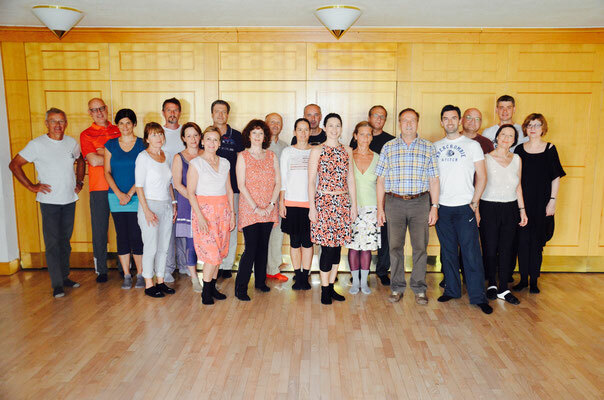 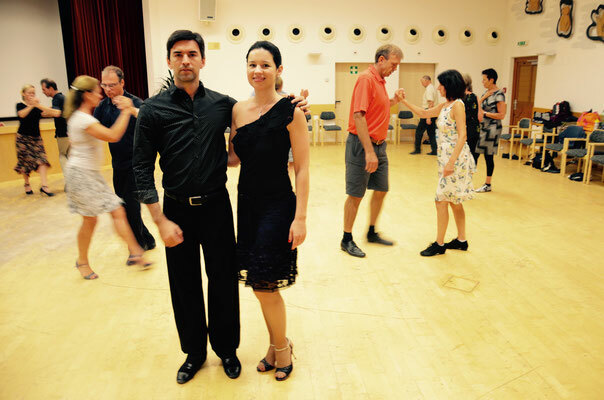 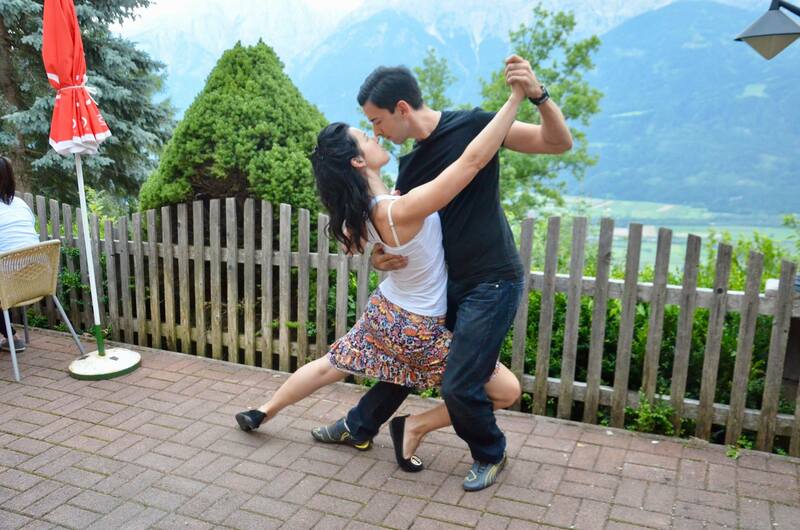 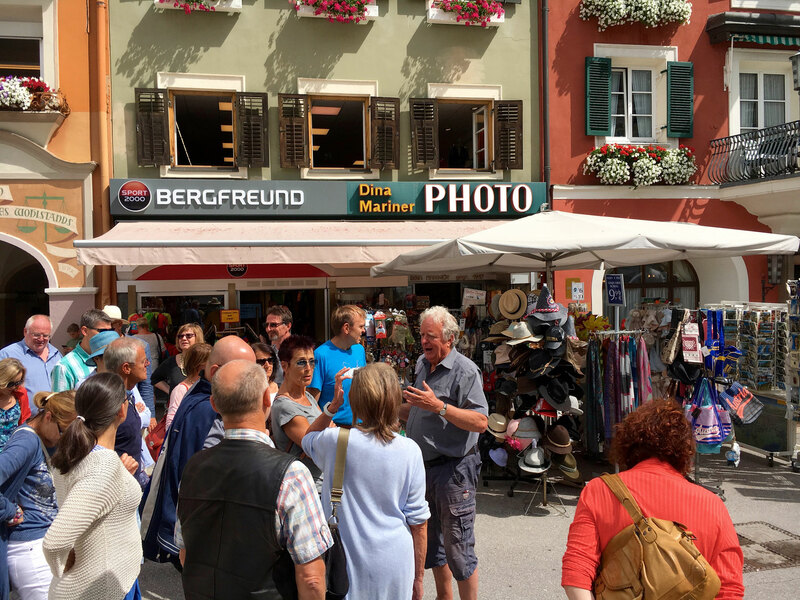 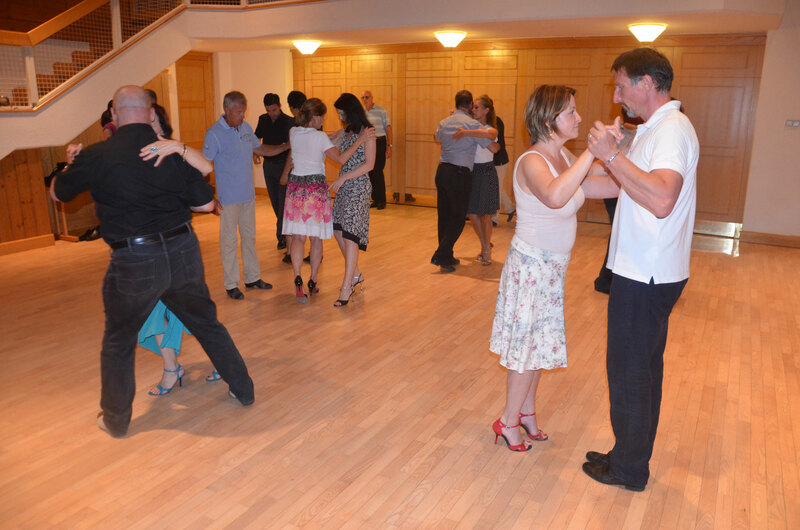 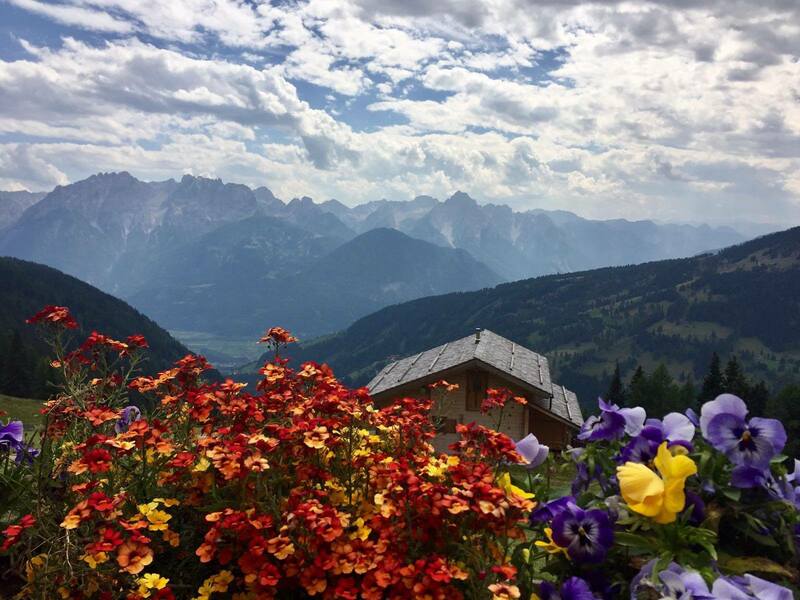 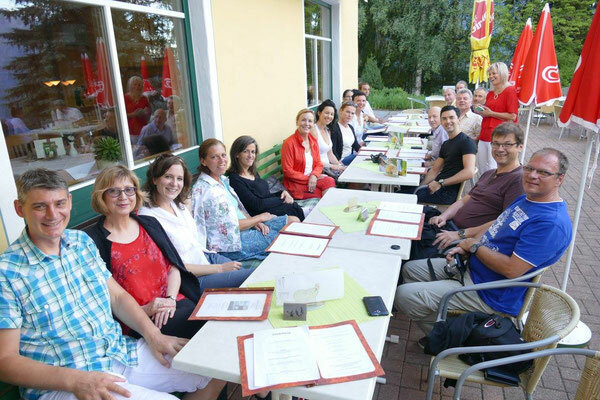 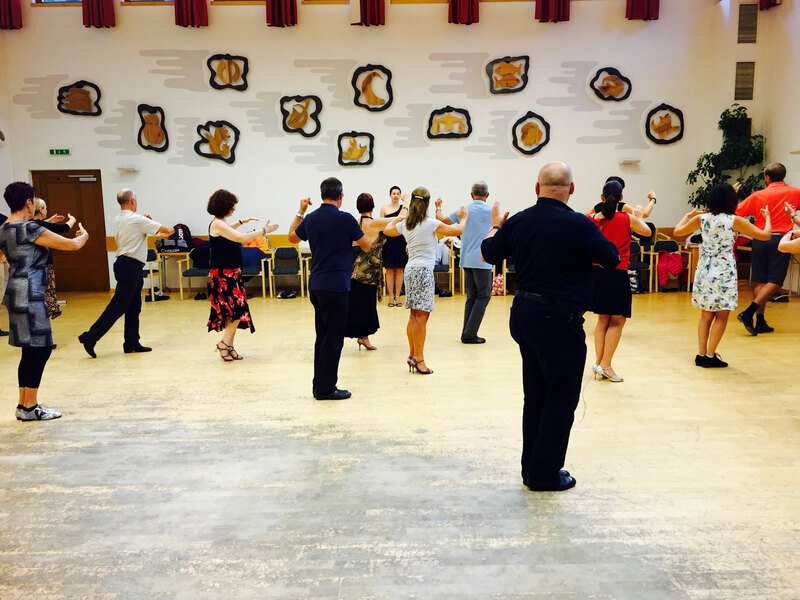 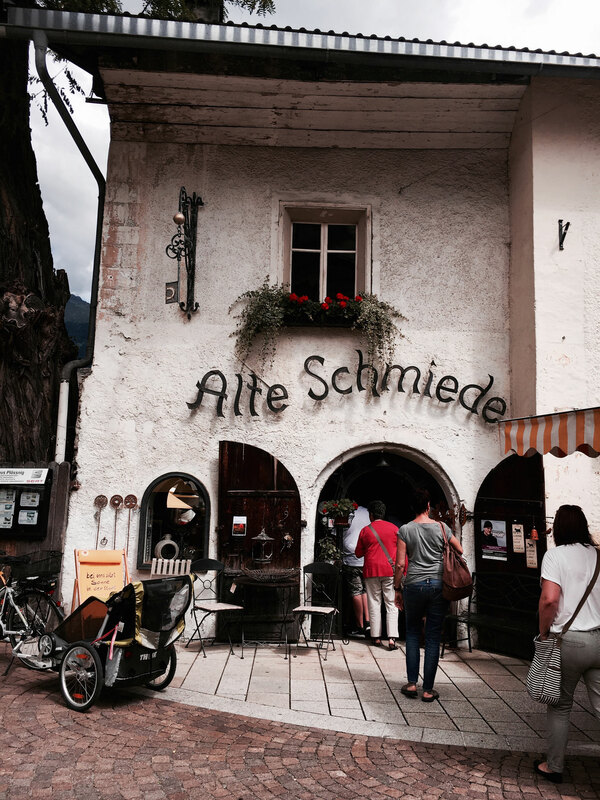 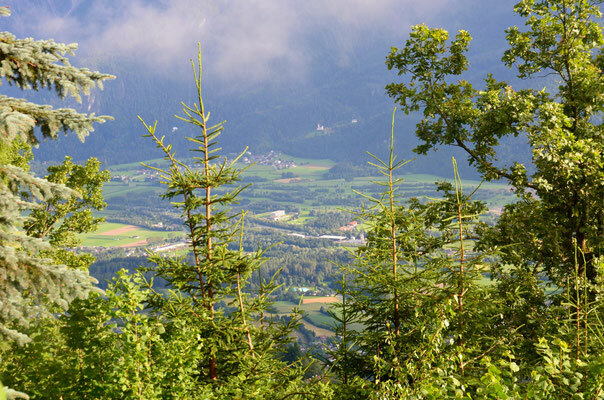 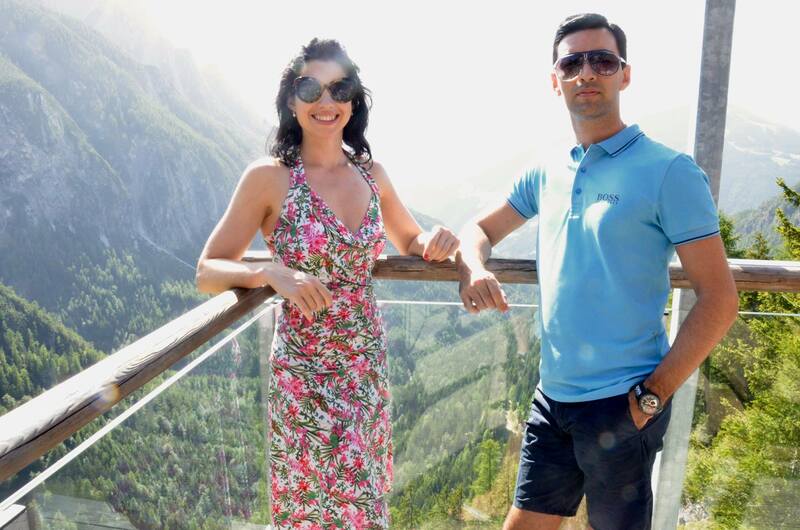 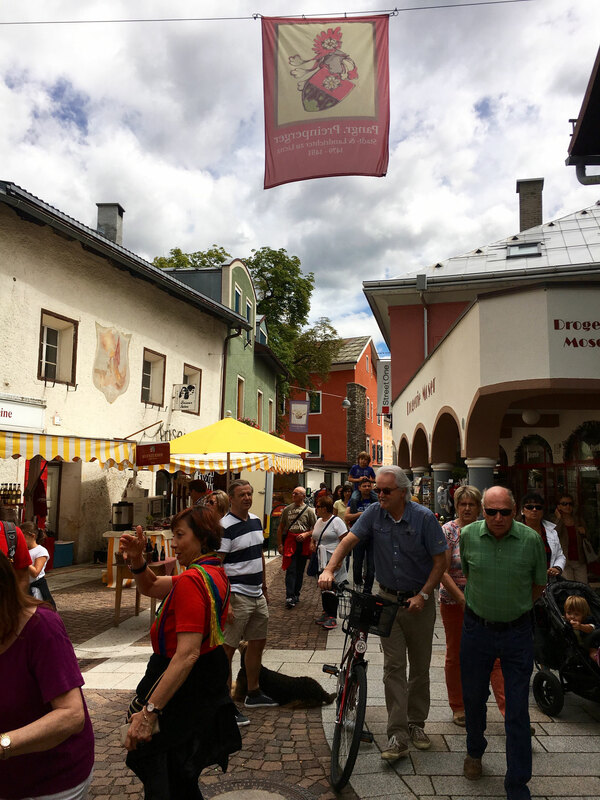 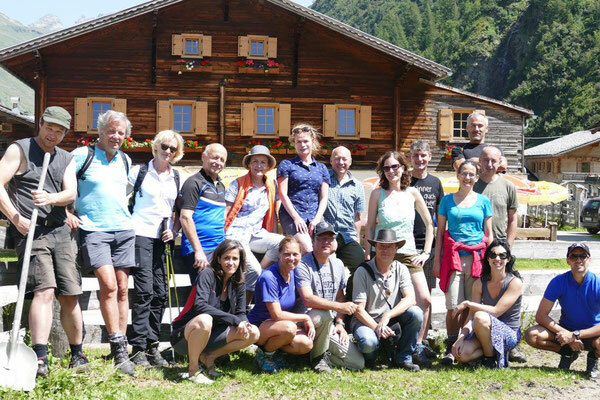 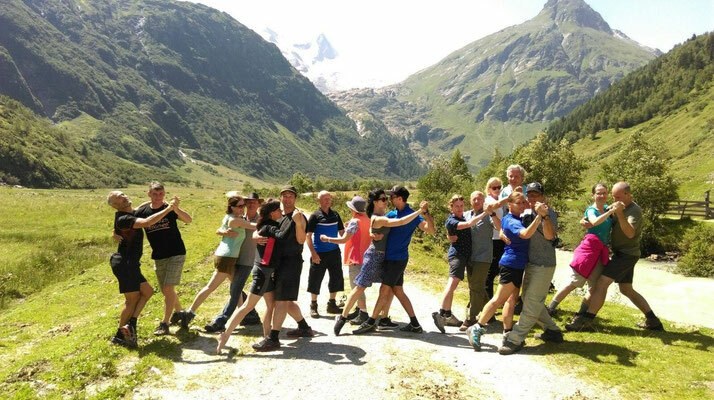 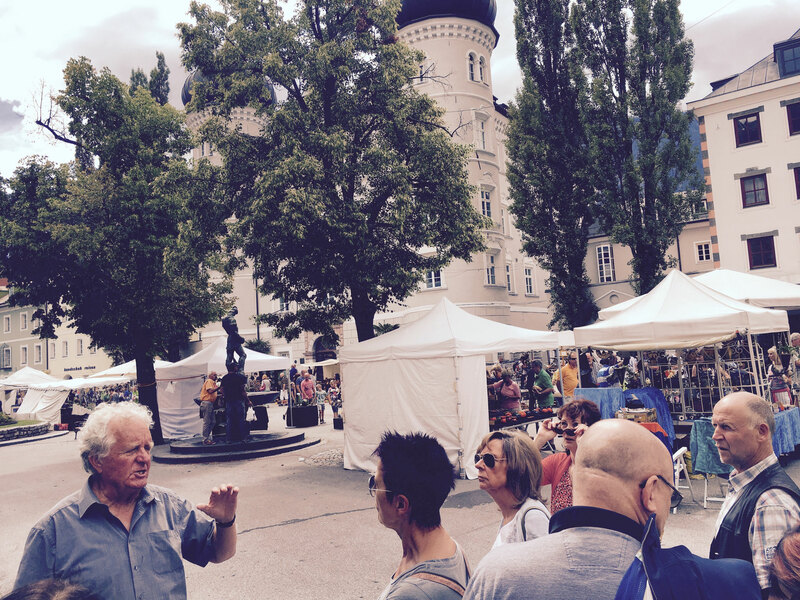 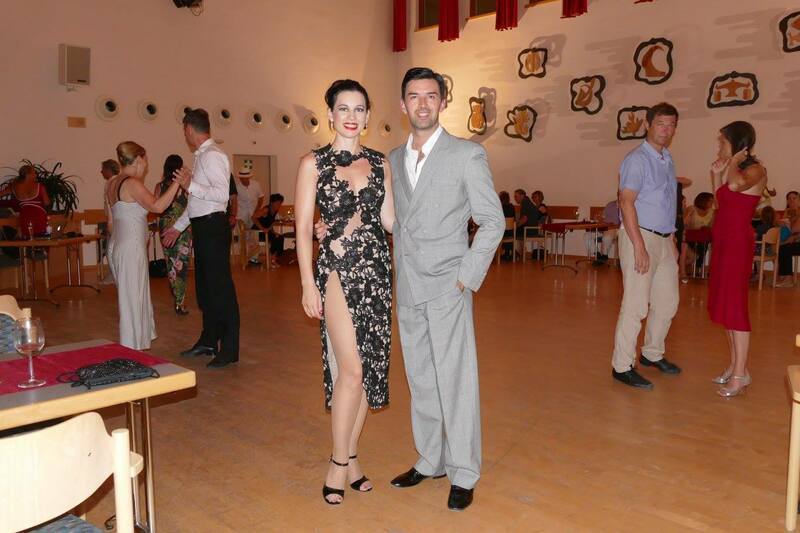 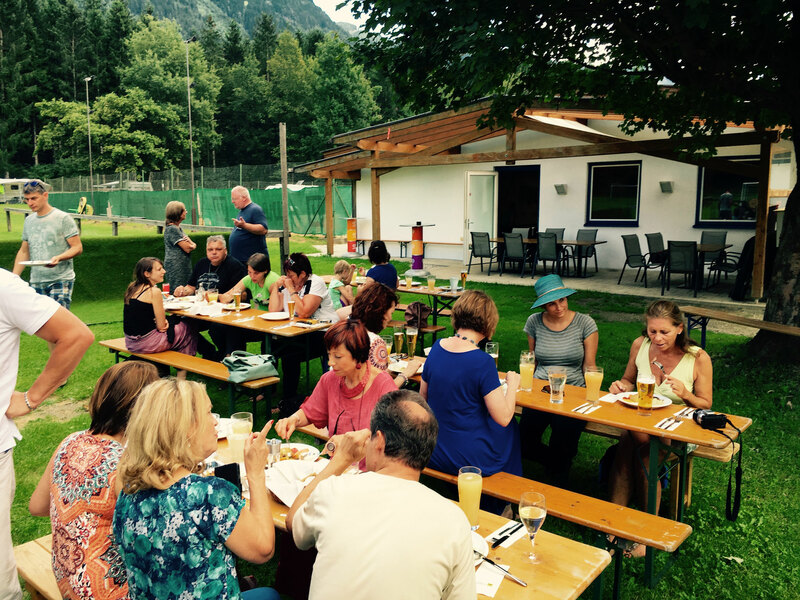 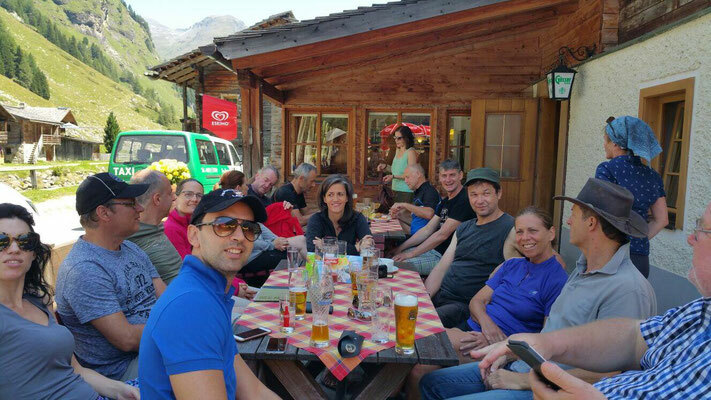 The tango activities will take place in Lavant, a small village on the bottom of the famous Dolomite Mountains and only 9 km away from the sunny captial Lienz - known as "the pearl of the Dolomites". 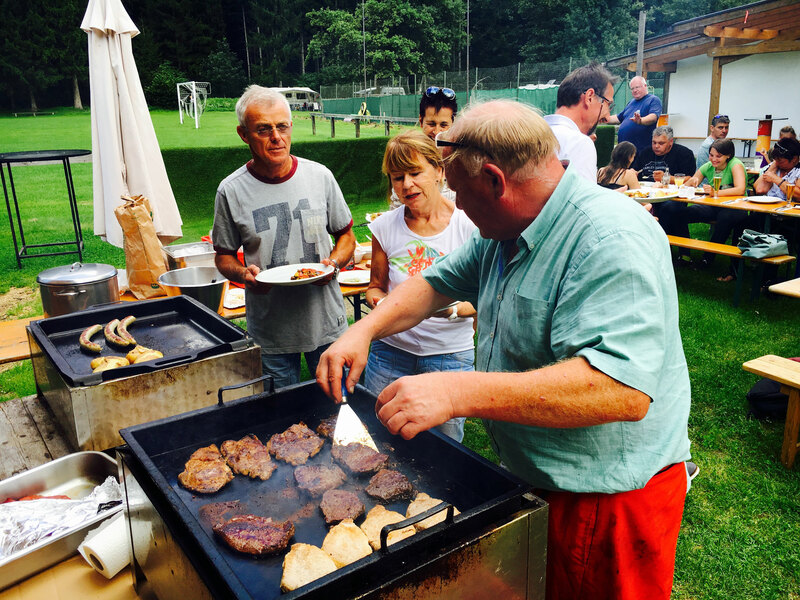 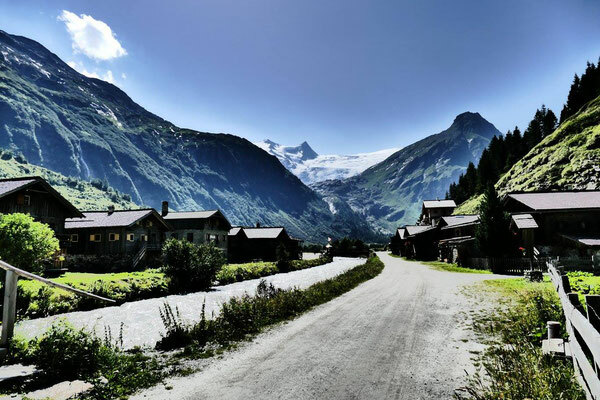 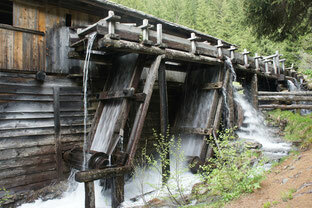 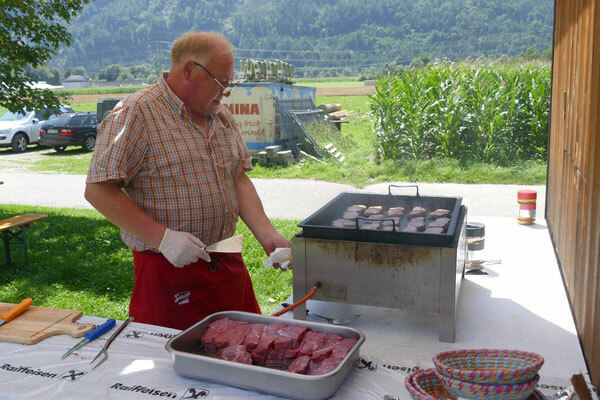 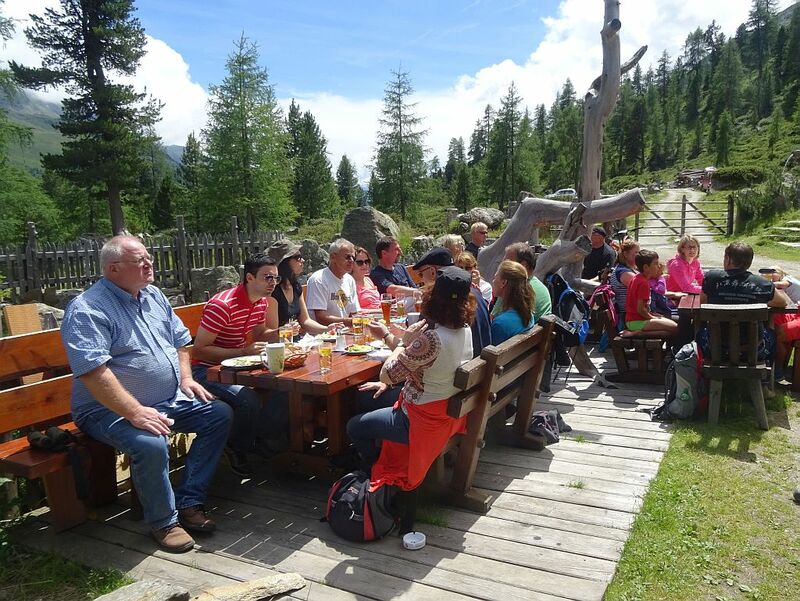 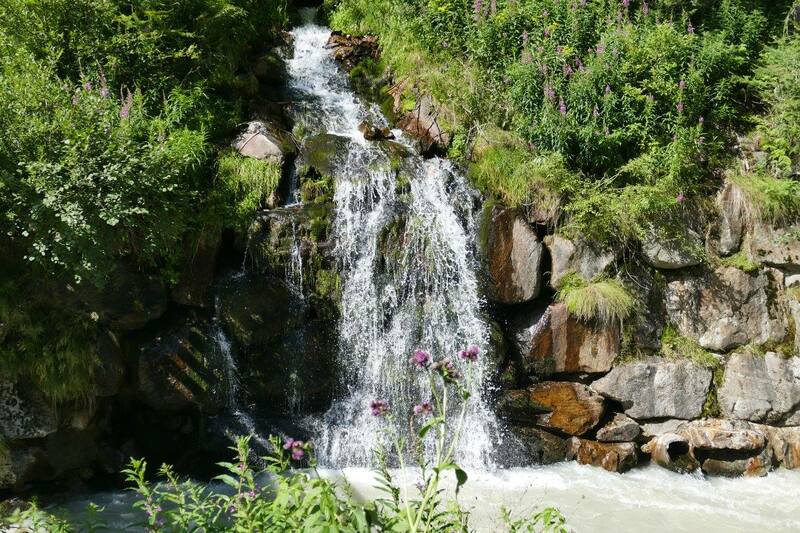 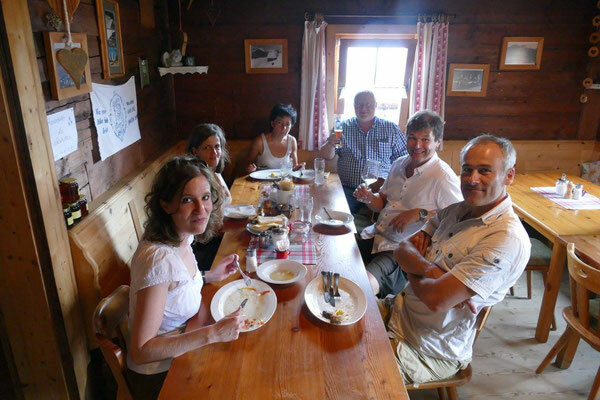 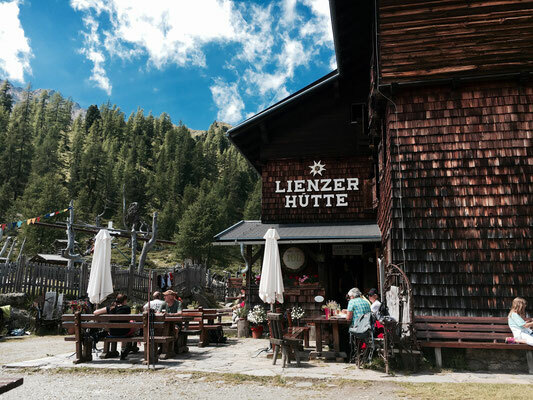 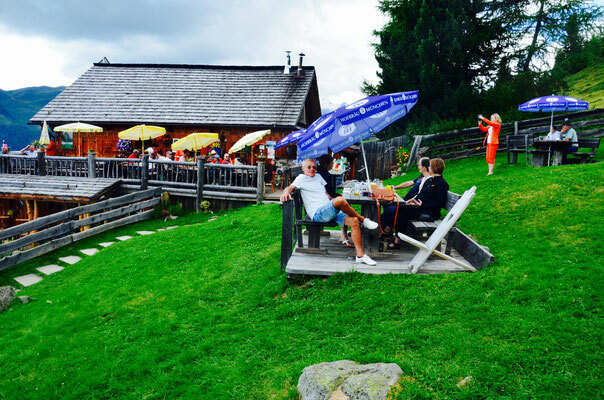 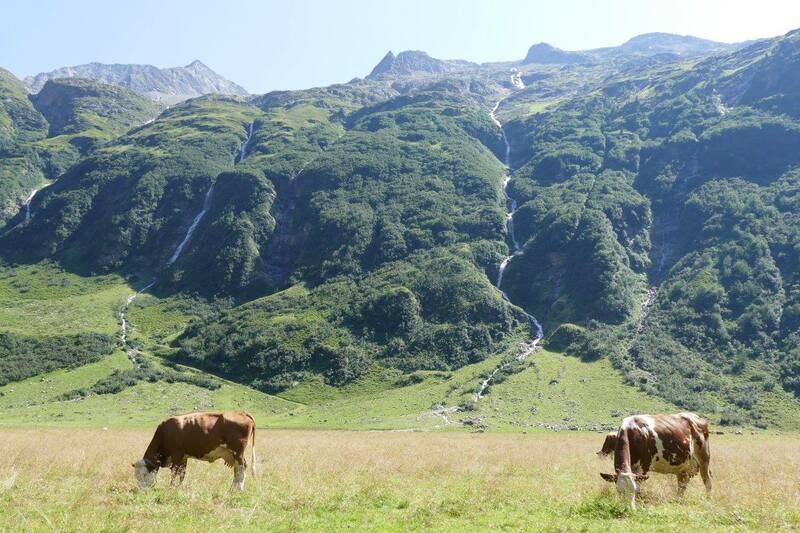 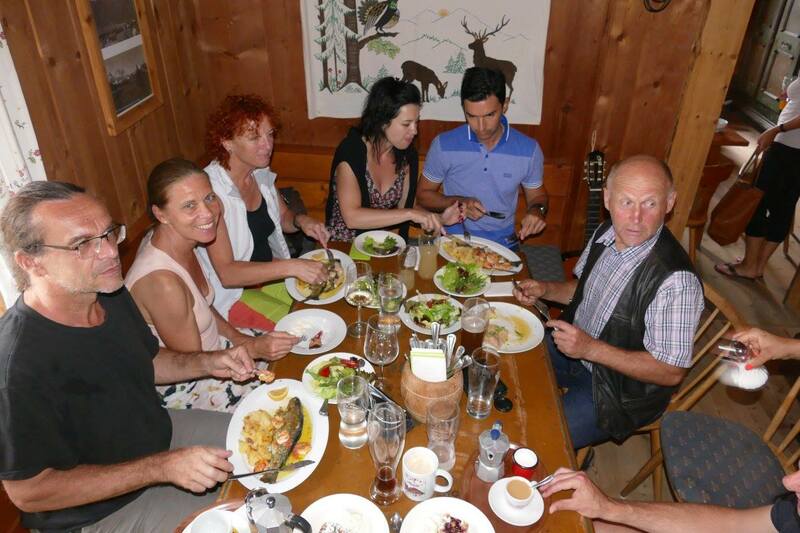 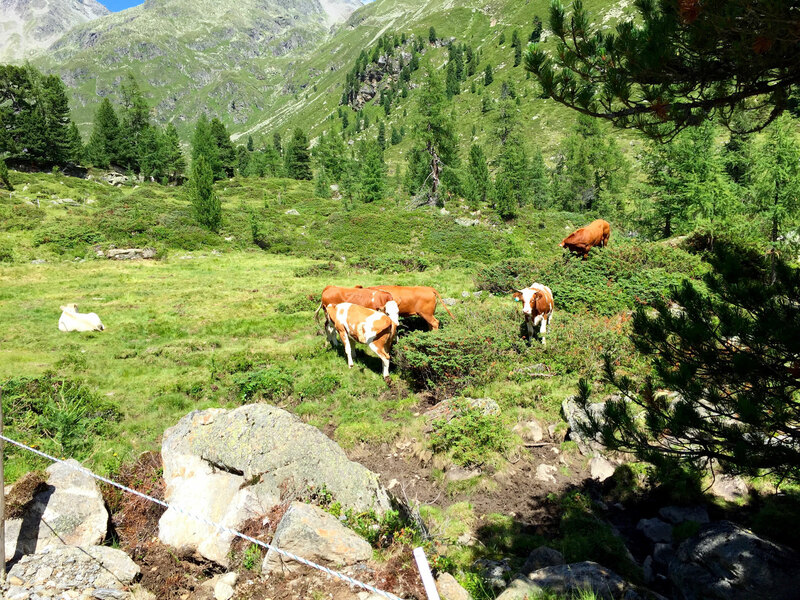 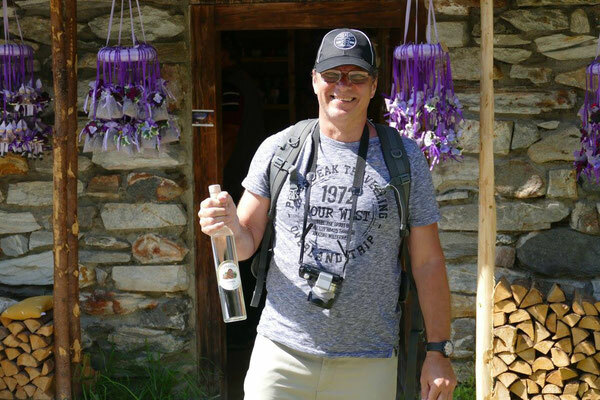 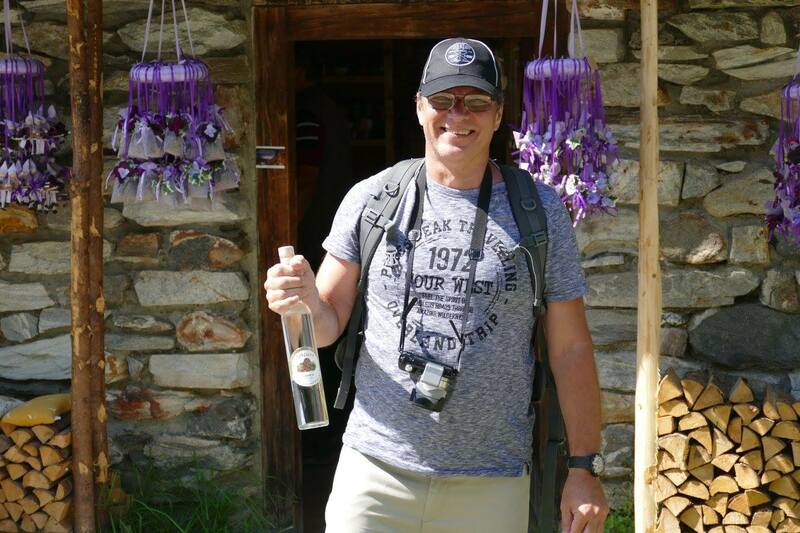 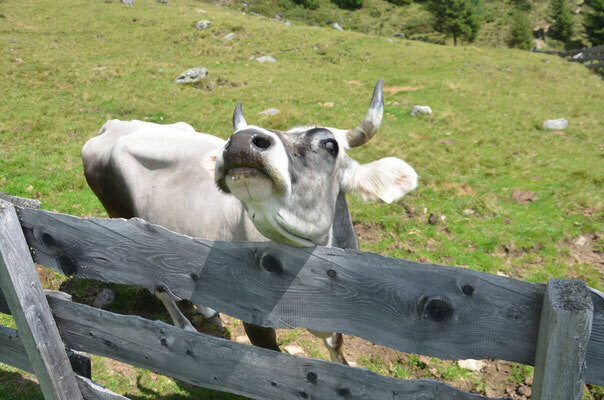 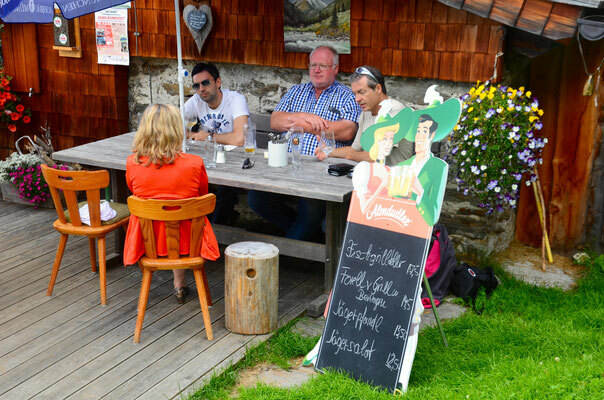 In the leisure time there are plenteous possibilities for hiking or bike tours, you can eat very good food on the alpine herdsmen's huts or go for a swim in the "Tristacher lake". 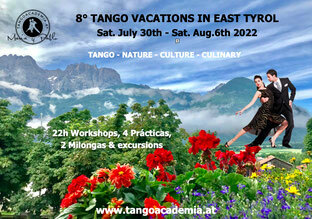 To book your place send us an email info@tangoacademia.at and we will send you a confirmation of your registration. Payment has to be made within 14 days to our bank account to secure your place. 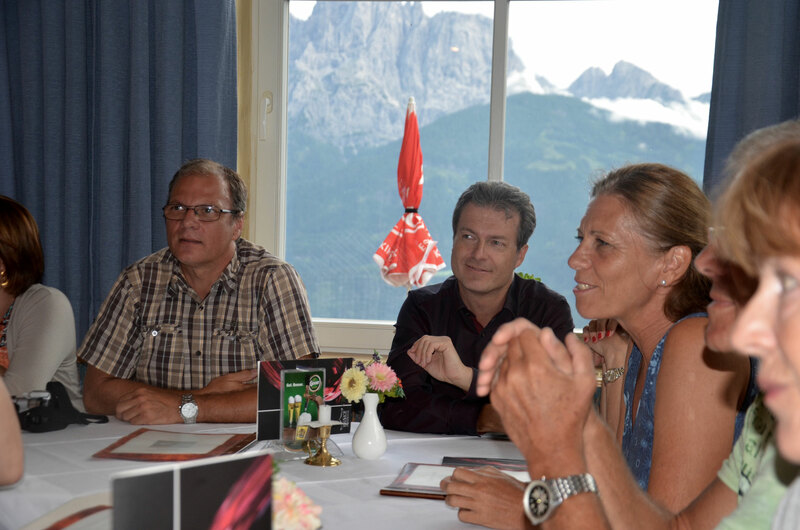 Registration is binding. 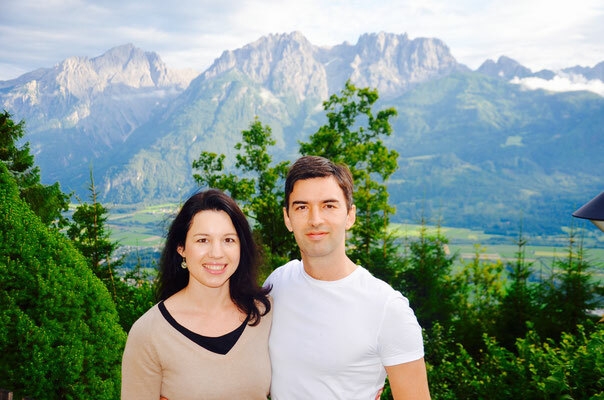 Refunds are not possible. 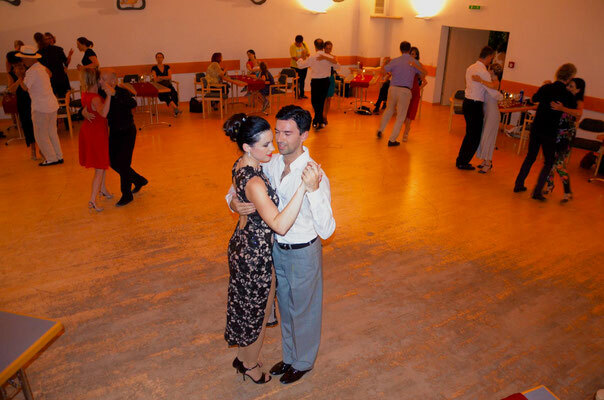 However, if you find replacement, you can give your place to another dancer or dance couple. 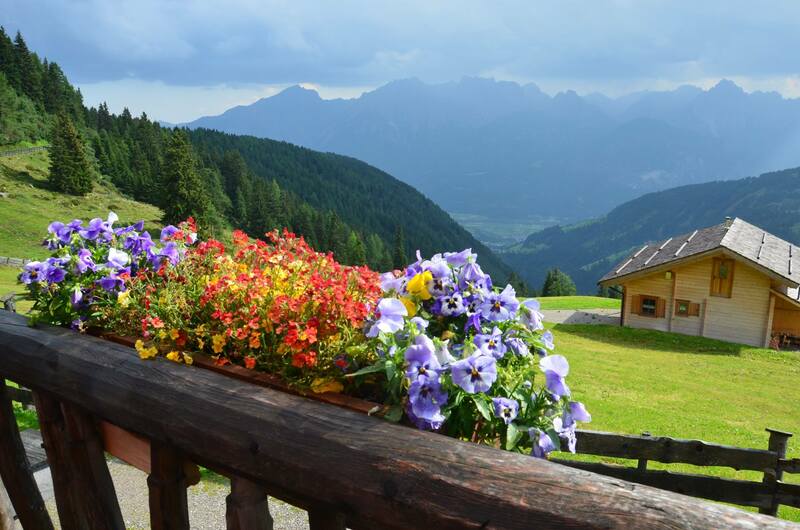 Accomodation: Please book your room yourself.